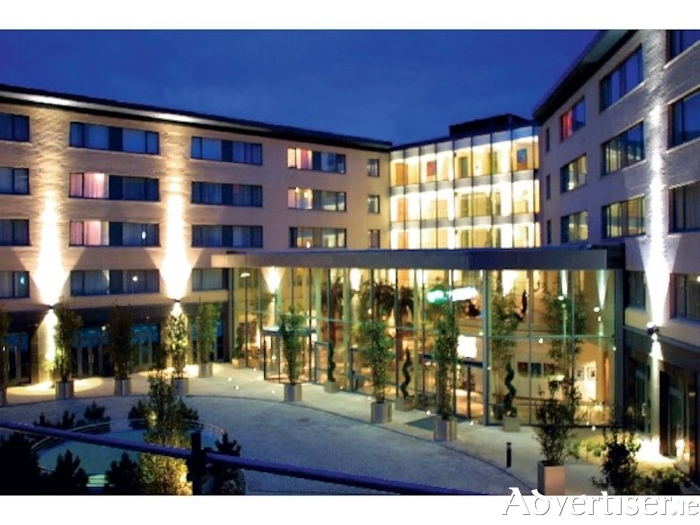 Galway's Radisson Blu Hotel and Spa, to be known as The Galmont from January 1. One of the most prominent hotels in the west of Ireland is to change its name and be rebranded as a result of being bought and managed by an Irish-led company. The impressive Radisson Blu Hotel & Spa, Galway will be branded The Galmont as the existing Radisson management agreement comes to an end in four week's time. MHL Hotel Collection which acquired the hotel in October will now take over the management of the hotel working with the existing General Manager Andrew Drysdale and his team. The rebrand will take effect from 1 January 2018. “We are happy to work with international brands where it works for our customers and the business. We already work very successfully with Westin, part of Marriott, Hilton and InterContinental,” said John Lally, partner with MHL. "The Radisson is the last international brand in Galway and we think the move to local management will improve the experience for our customers. The new name is important to reflect the local ownership and management of the hotel." Located on the Lough Atalia Road on the Wild Atlantic Way, The Galmont is a key part of the West’s tourism infrastructure, comprising: 262 bedrooms, the largest conference and banqueting facilities in the city, extensive gym and swimming pool facilities, and the renowned Spirit One Spa. MHL Hotel Collection owns and manages 11 branded and unbranded hotels across Ireland. The Galmont is part of the collection that includes the five star InterContinental Hotel, and the Westin as well as the Trinity, the Spencer, and the Limerick Strand. In Galway, the four star Harbour and five star Glenlo Abbey Hotel are sister properties. John Lally and Paul Higgins entered into a partnership with US businessman John Malone in 2013. Since then the partnership has spent over €400 million acquiring some of the best four-star and five-star properties in Ireland. Page generated in 0.1921 seconds.